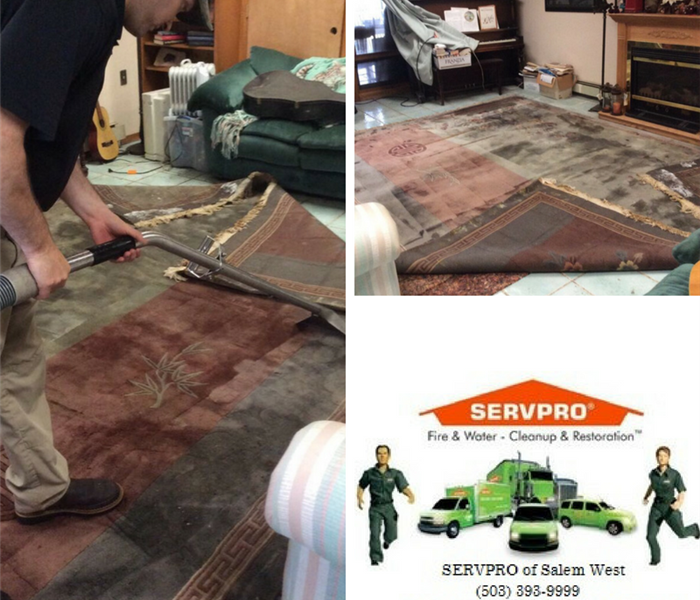 As your locally owned and operated restoration company, SERVPRO® of Lincoln & Polk Counties has the training and skilled technicians to clean your home.. During the winter months, the Oregon Coast’s rainy weather tends to create dirty carpets and upholstery. SERVPRO® of Lincoln & Polk Counties has specific cleaning products and techniques for various soft goods, carpets, flooring and other contents. We are proud to be the restoration company you call when you have found yourself in a sticky mess. If you are in need of renewed carpet, upholstery, drapery or other soft goods give us a call (541) 265-7777.